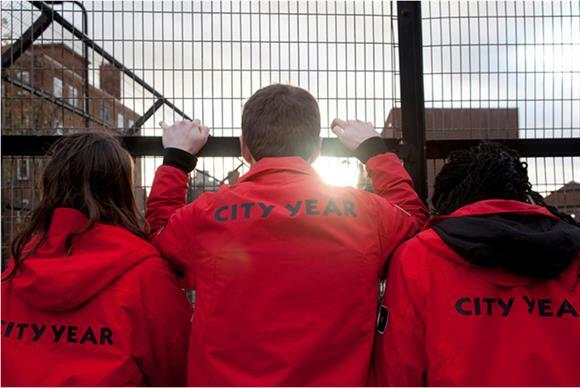 The youth volunteering charity City Year UK has described the government’s response to the review of full-time youth social action as "hugely disappointing" and said it lacked ambition. The review of full-time social action for young people, led by Steve Holliday, former chief executive of the National Grid, was launched in September 2017 and published its report in January. In the government’s response, published yesterday, Tracey Crouch, the charities minister, said she remained "committed to ensuring that young people from across England can take part in a continuous social action journey" – including full-time volunteering. But the response rejected the review’s recommendation that the National Citizen Service should consider acting as a broker and quality assurance body to help young people find full-time social action opportunities, which the government said would be a significant departure from the organisation’s current scope. It also appeared to dismiss the idea of creating a full-time social action pilot as a "transition year" between education and work for young people, pointing out that the NCS was already encouraging social action and was working on improving uptake. Leo Watson, external and public affairs lead for City Year UK, which offers 18 to 25-year-olds the chance to do a year of full-time voluntary service, said: "The lack of any obvious ambition to assess how the government can grow youth full-time social action in order to tackle some of the country's biggest challenges is hugely disappointing." He said there was evidence both from the UK and other countries that full-time volunteering could play "an enormous role" in tackling some of the biggest social challenges, such as educational inequality, homelessness, the lack of social care support, loneliness and climate change. City Year has previously said the review itself did not paint a broad enough picture of how youth full-time social action could be successful in a UK context and full-time volunteers should be supported through having a recognised legal status.